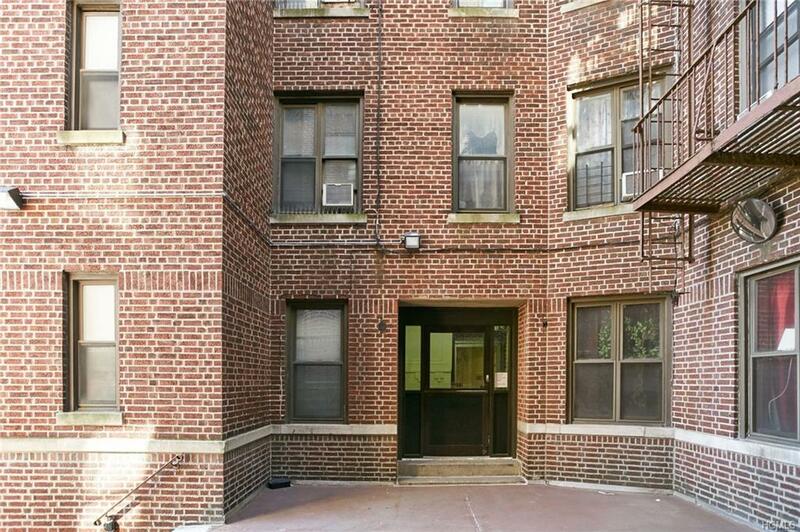 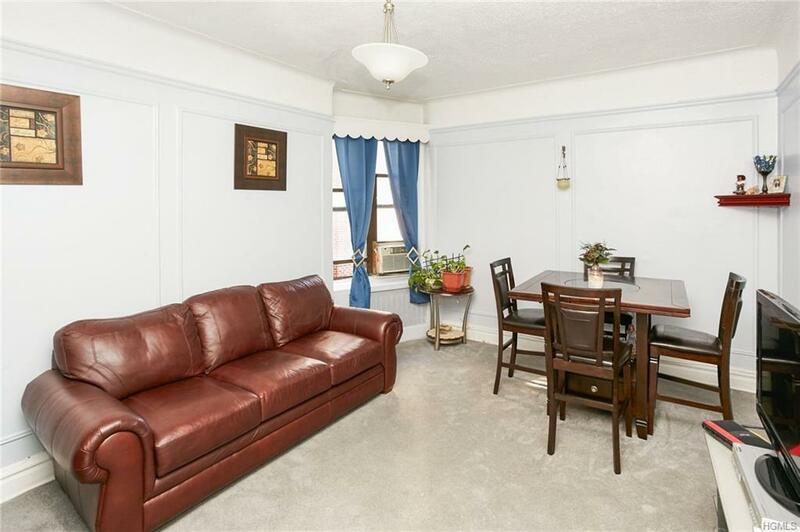 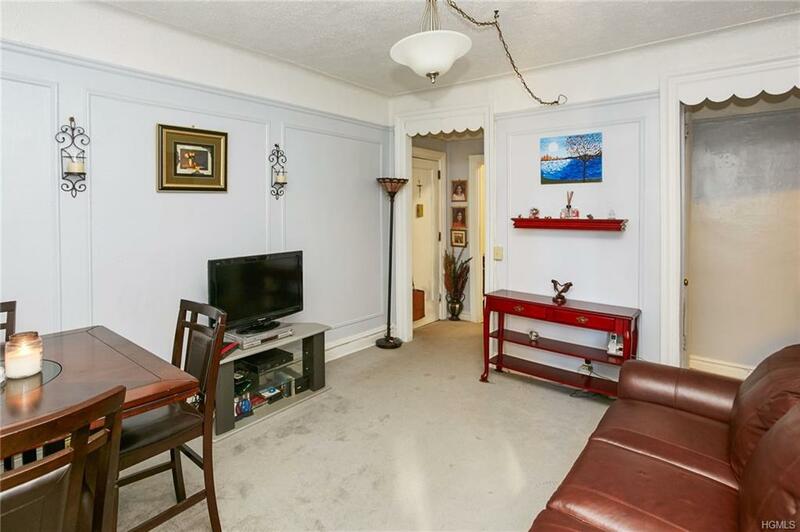 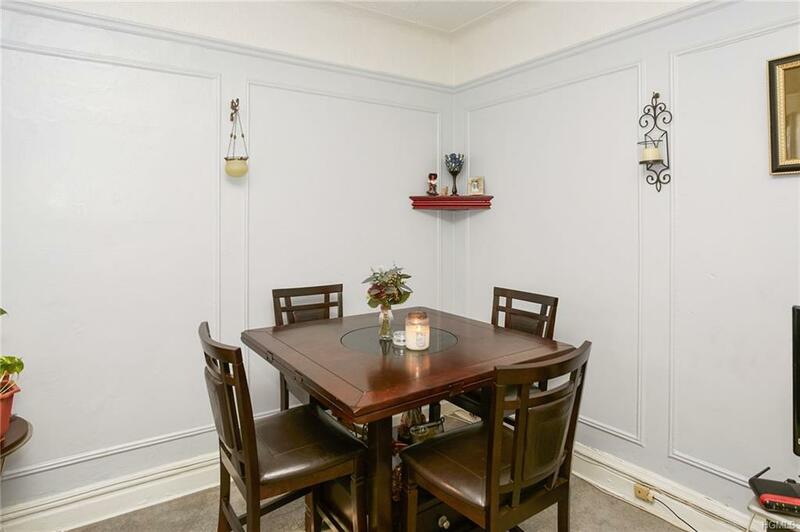 Spacious 1 bedroom HDFC Coop located in the Norwood section of the Bronx. 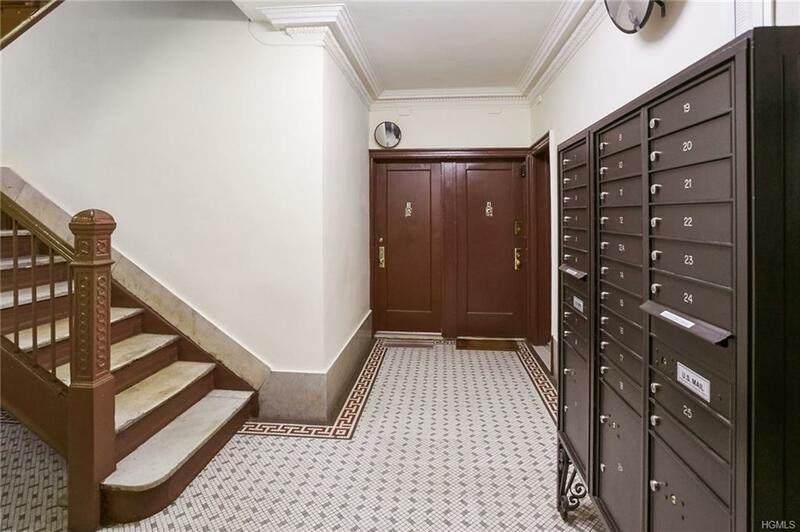 This 4th floor walkup offers almost 600 square feet of living space, windows in each room, and faces the main entrance. 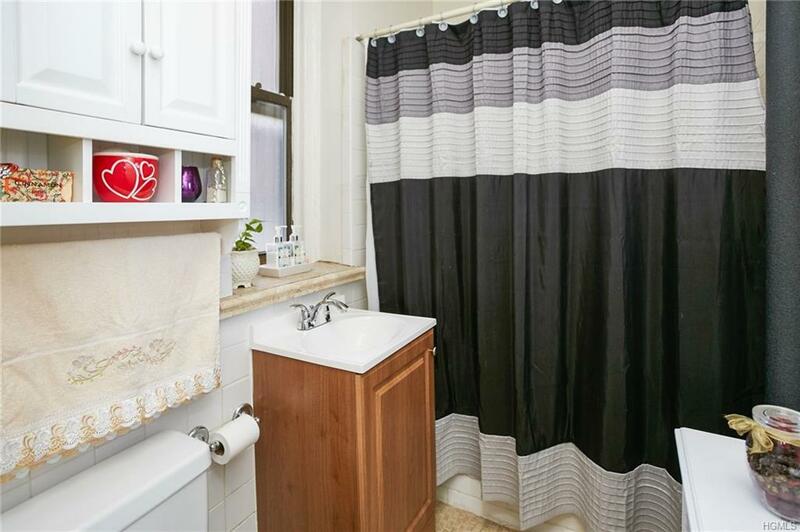 Your new home offers an ensuite washer-dryer, 2 XL closets and although it is in need of some updates it is show ready and well taken care of. 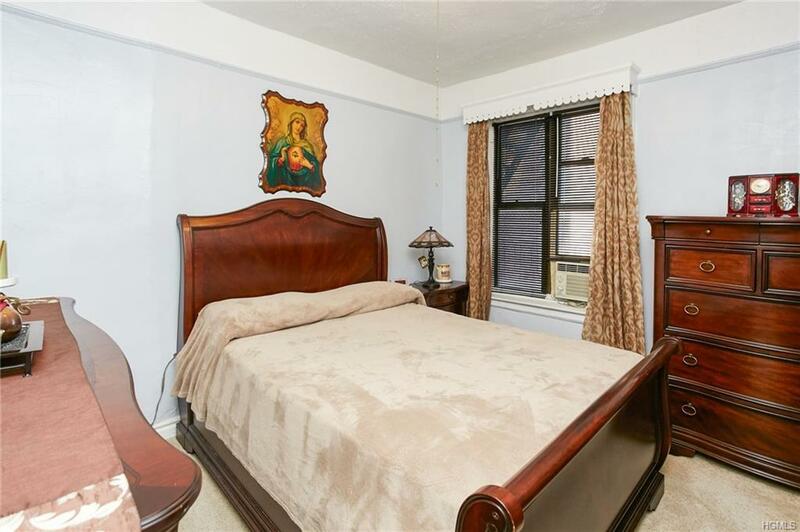 Building is pet friendly & offers an onsite super. 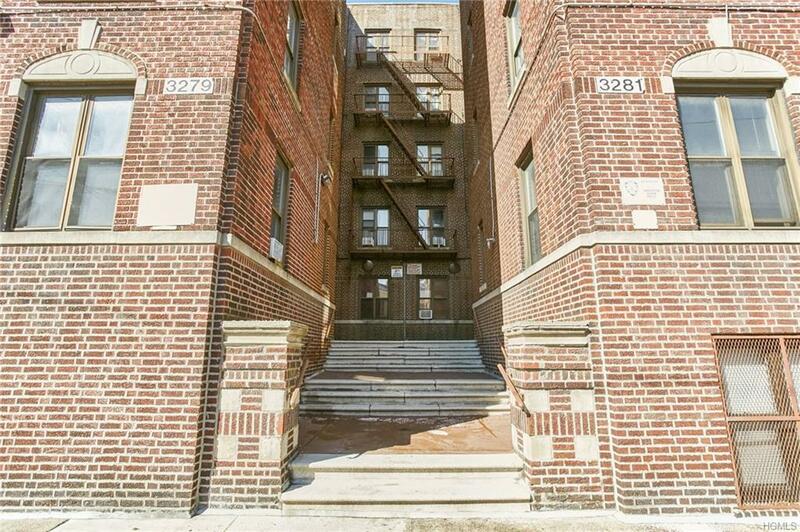 MAX GROSS HOUSEHOLD INCOME CAN NOT EXCEED: 1: $87720, 2: $100,200, 3: $112,680. 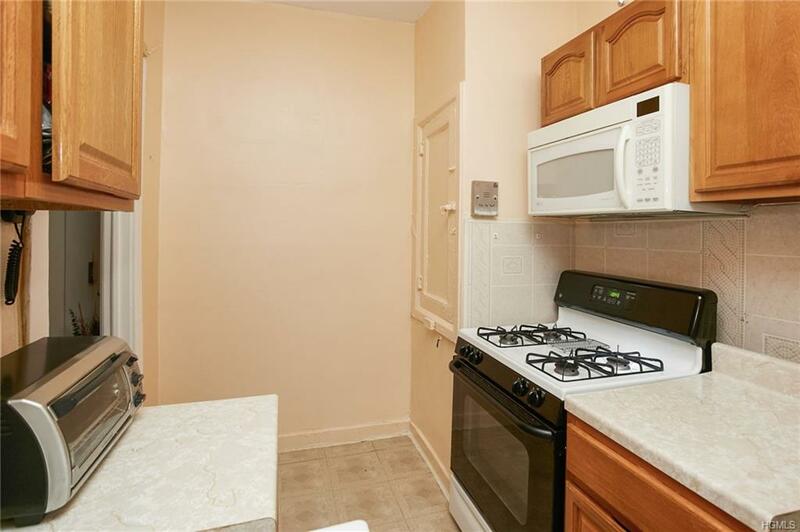 CASH BUYER PREFERRED, OWNER OCCUPANCY REQUIRED. 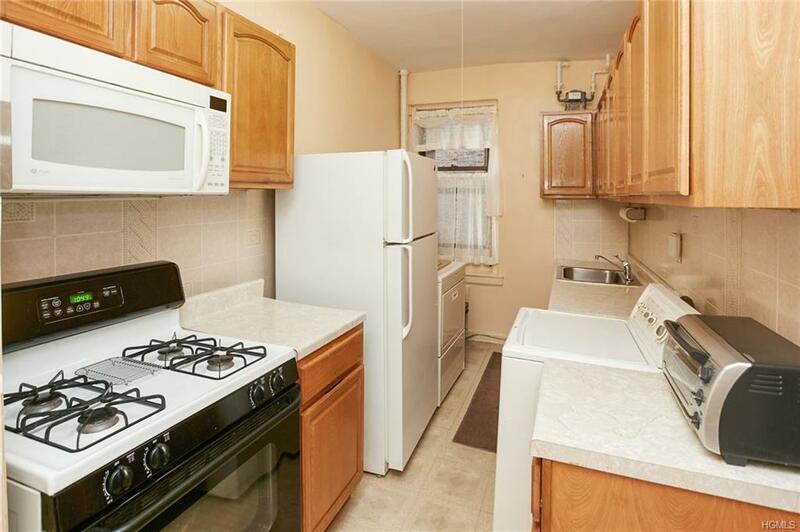 Walking distance to supermarkets, Williamsbridge Oval parks, Montefiore hospital, Mosholu Pkwy, Metro North and much more.